CLOSEOUTS. 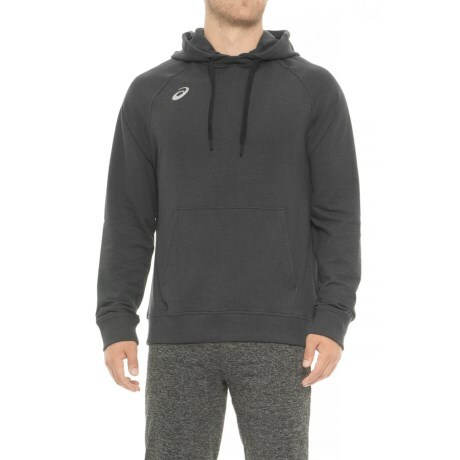 Whether youand#39;re a runner or a powerlifter, ASICSand#39; All Sport hoodie brings soft, breathable comfort to your workout or training routine. Available Colors: GRAPHITE, HEATHER GREY, ROYAL, BLACK, NAVY, RED. Sizes: S, M, L, XL, 2XL, 3XL.